HDFC Sales Pvt. 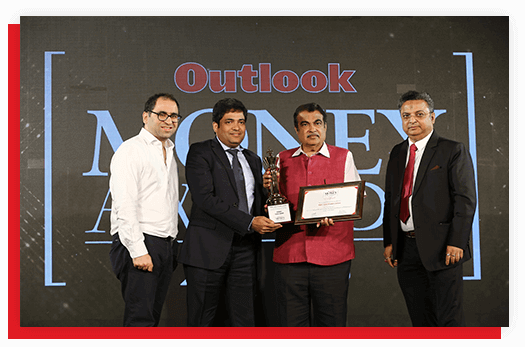 Ltd. bagged Silver at the Outlook Money Awards 2018 in the category of Institutional Financial Distributor of the Year. HDFC Sales Pvt. 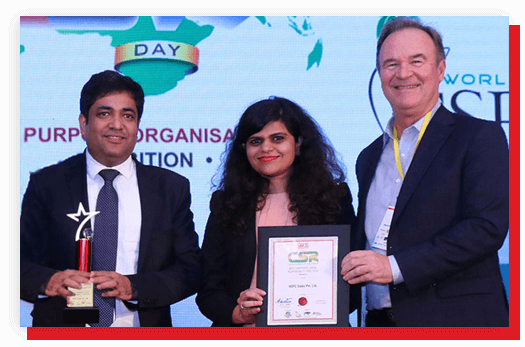 Ltd. was honoured with Best Corporate Social Responsibility Practices at CSR Leadership Awards 2018 presented by ET Now. HDFC Sales Pvt. 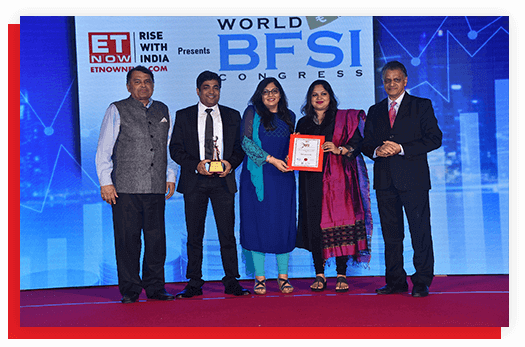 Ltd. was awarded Excellence in Home Loan (Housing Finance) at the BFSI for the year 2018 presented by ET Now. HDFC Sales Pvt. 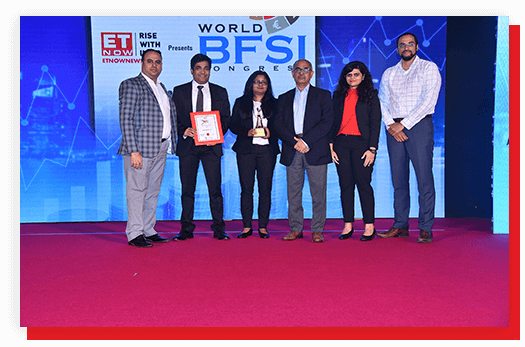 Ltd. was awarded Most Trusted Financial Service Provider (Financial Services) at the BFSI for the year 2018 presented by ET Now. HDFC Sales Pvt. 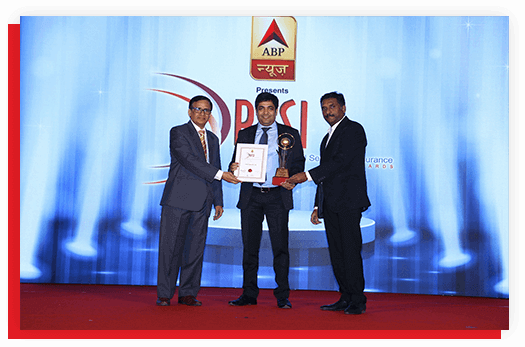 Ltd. was awarded Most Admired Service Provider in Housing Finance at the BFSI for the year 2018 presented by ABP News. HDFC Sales Pvt. 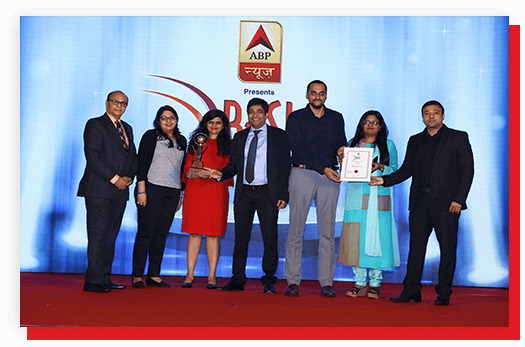 Ltd. was awarded Most Admired Financial Services Provider at the BFSI for the year 2018 presented by ABP News.